Austin Powers: The Spy Who Shagged Me star, Heather Graham, has a brief cameo as Casey Becker in "Stab." 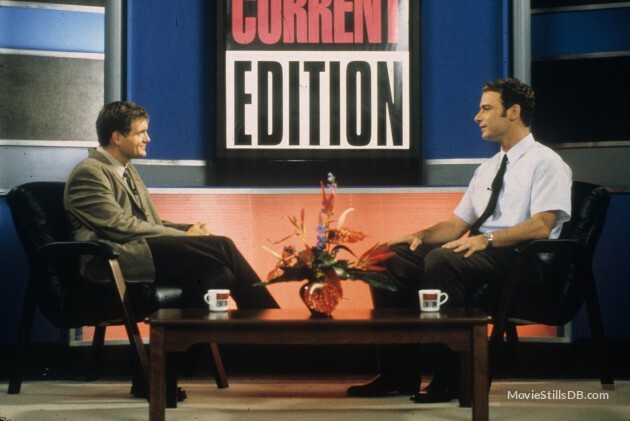 Scream scribe Kevin Williamson plays the man that interviews Cotton Weary on TV. Dawson's Creek star, Joshua Jackson, has a brief cameo as a student in the film class that Randy, Mickey and CiCi are in. 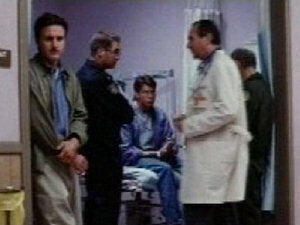 Director Wes Craven can be seen playing a doctor in the hospital scene. Scream killer, Matthew Lillard, has a cameo during the frat party. Courteney's sister and nephews are walking in the background.